Study Design. Multicenter, retrospective, institutional-review-board -approved study at 18 institutions in the United States with 24 treating investigators. Objective. This study was designed to retrospectively assess the prevalence of spinopelvic malalignment in patients who underwent one- or two-level lumbar fusions for degenerative (nondeformity) indications and to assess the incidence of malalignment after fusion surgery as well as the rate of alignment preservation and/or correction in this population. Summary of Background Data. Spinopelvic malalignment after lumbar fusion has been associated with lower postoperative health-related quality of life and elevated risk of adjacent segment failure. The prevalence of spinopelvic malalignment in short-segment degenerative lumbar fusion procedures from a large sample of patients is heretofore unreported and may lead to an under-appreciation of these factors in surgical planning and ultimate preservation or correction of alignment. Methods. 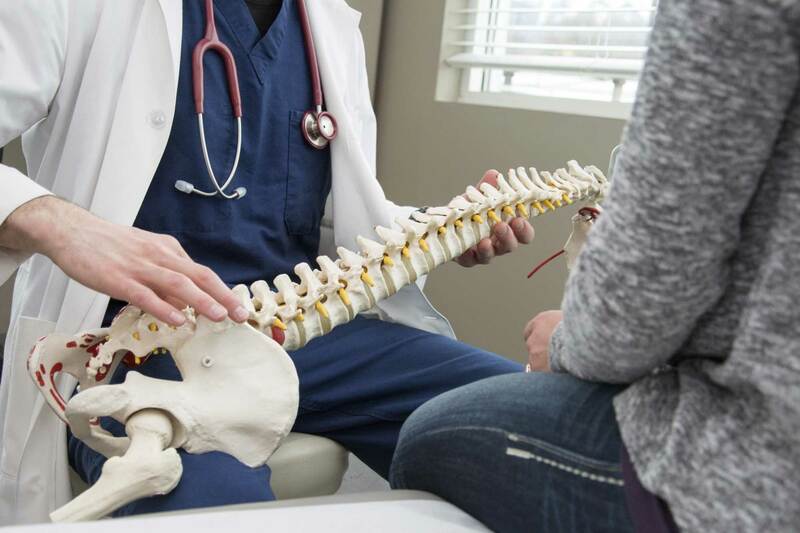 Lateral preoperative and postoperative lumbar radiographs were retrospectively acquired from 578 one- or two-level lumbar fusion patients and newly measured for lumbar lordosis (LL), pelvic incidence (PI), and pelvic tilt. Patients were categorized at preop and postop time points as aligned if PI-LL < 10° or malaligned if PI-LL≥10°. Patients were grouped into categories based on their alignment progression from pre- to postoperative, with preserved (aligned to aligned), restored (malaligned to aligned), not corrected (malaligned to malaligned), and worsened (aligned to malaligned) designations. Results. Preoperatively, 173 (30%) patients exhibited malalignment. Postoperatively, 161 (28%) of patients were malaligned. Alignment was preserved in 63%, restored in 9%, not corrected in 21%, and worsened in 7% of patients. Conclusion. This is the first multicenter study to evaluate the preoperative prevalence and postoperative incidence of spinopelvic malalignment in a large series of short-segment degenerative lumbar fusions, finding over 25% of patients out of alignment at both time points, suggesting that alignment preservation/restoration considerations should be incorporated into the decision-making of even degenerative lumbar spinal fusions.